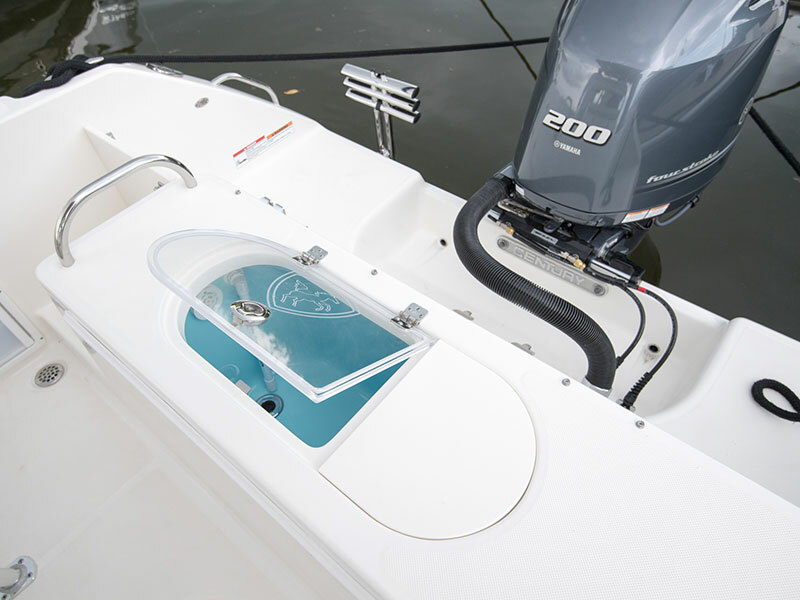 PACKED WITH FEATURES THAT WILL HELP YOU PACK IT WITH FISH. 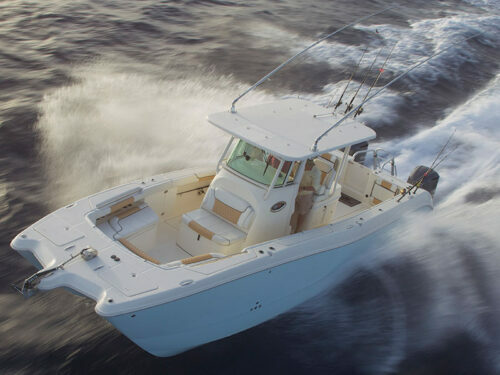 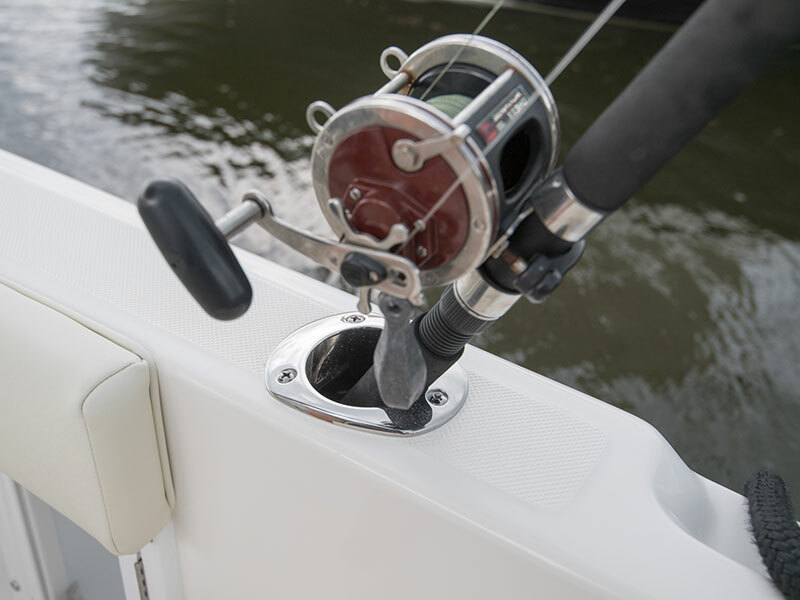 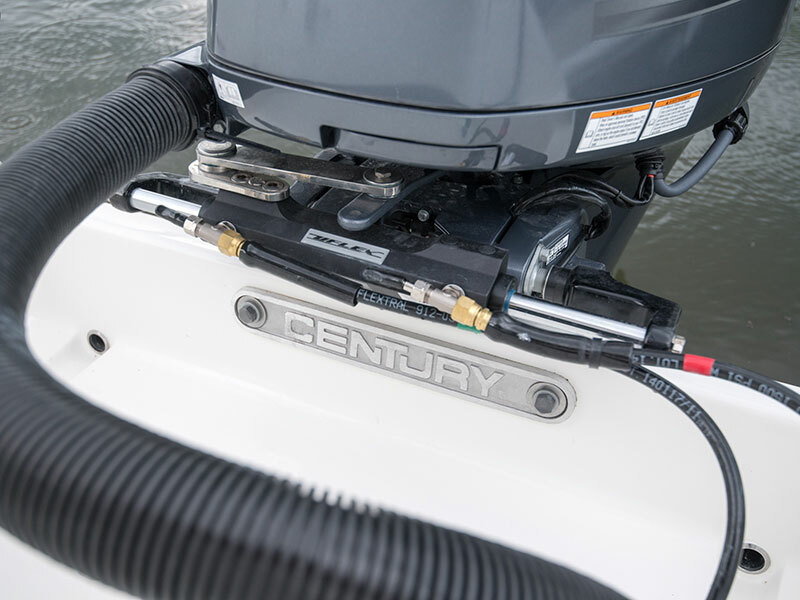 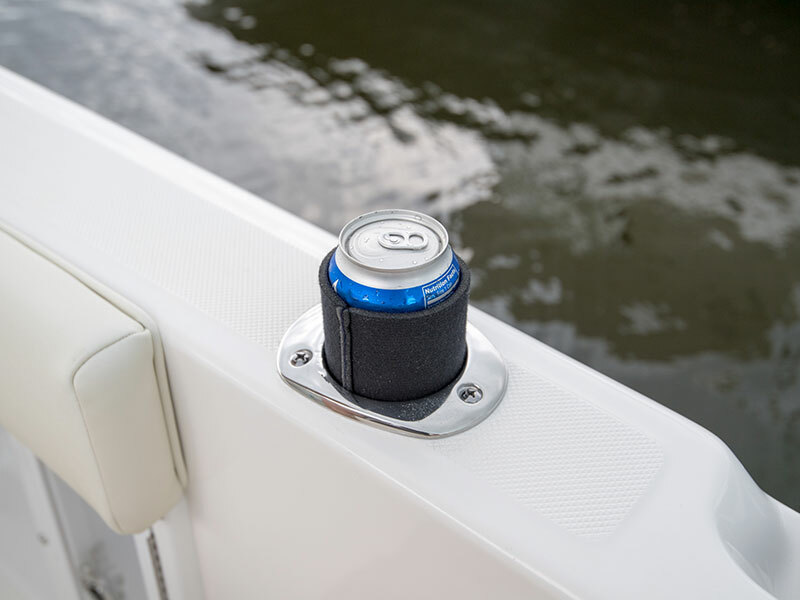 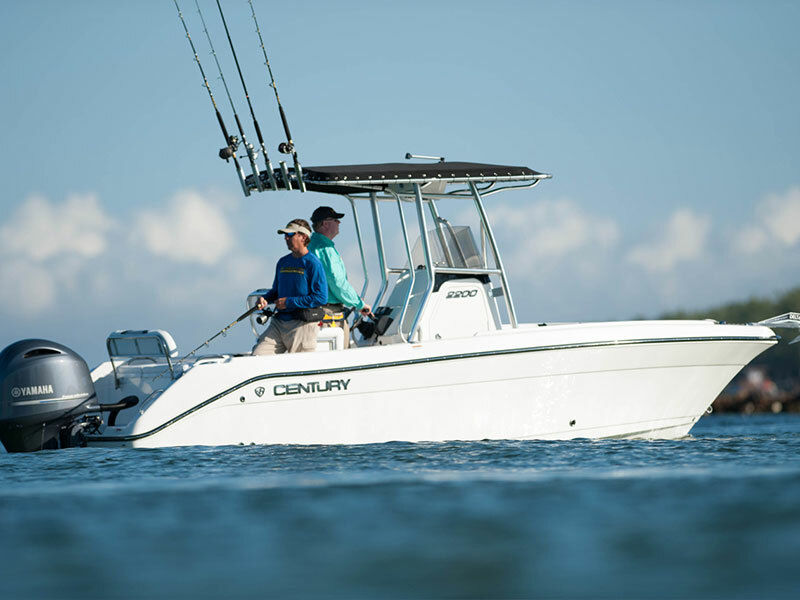 Century’s Center Console models are designed with features for tournament and pleasure anglers with plenty of luxury and safety for family enjoyment. 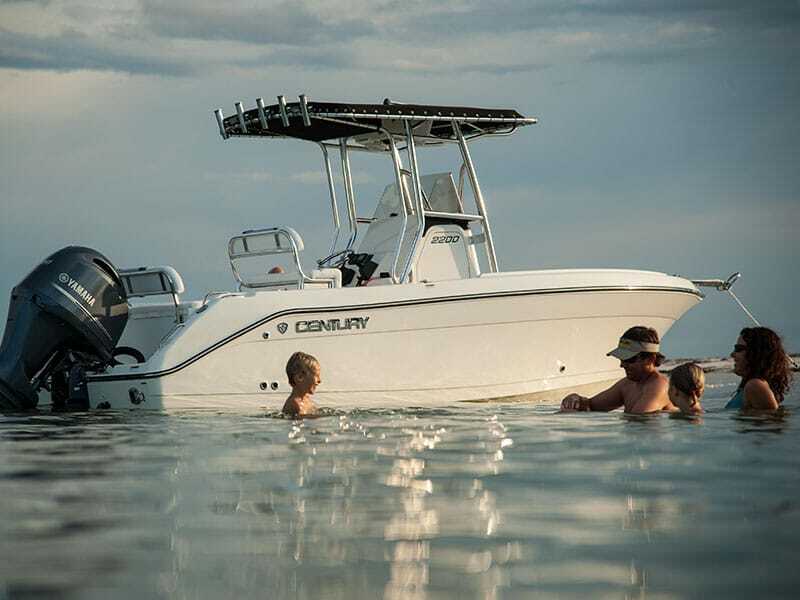 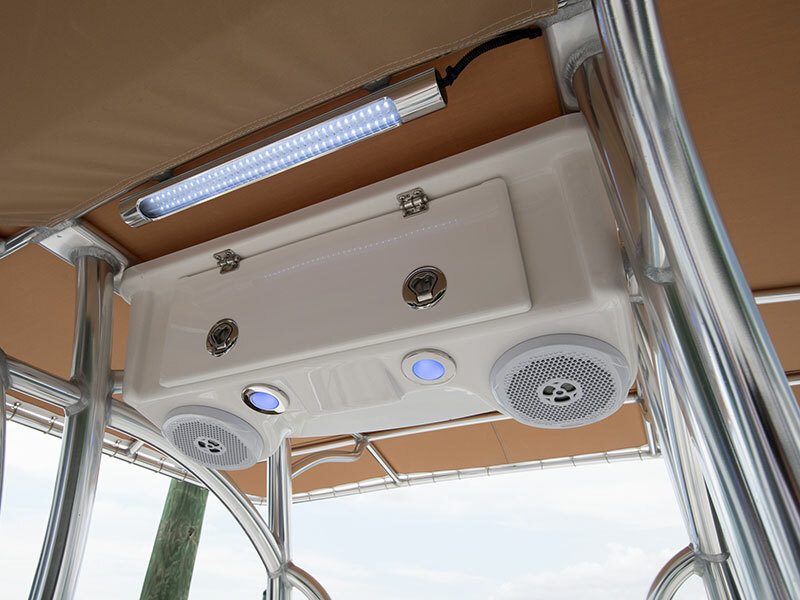 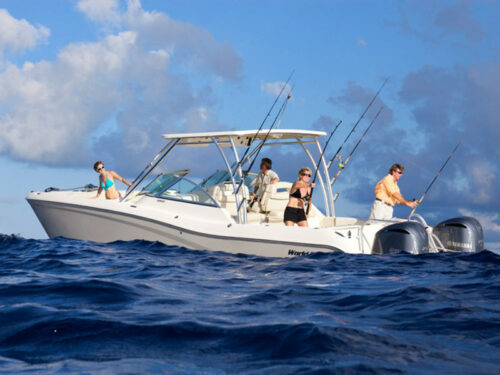 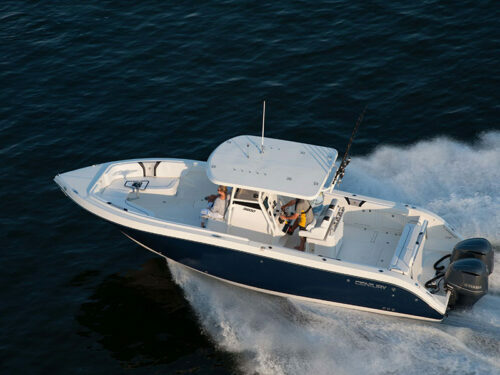 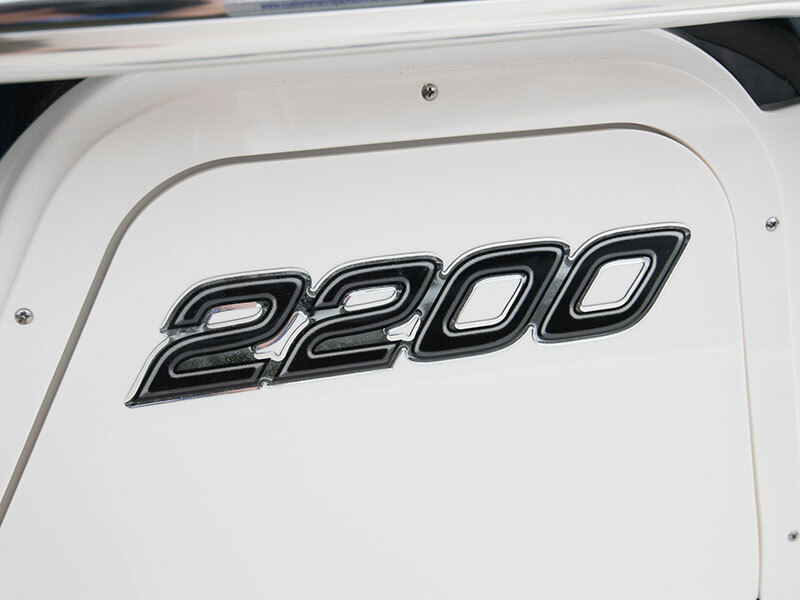 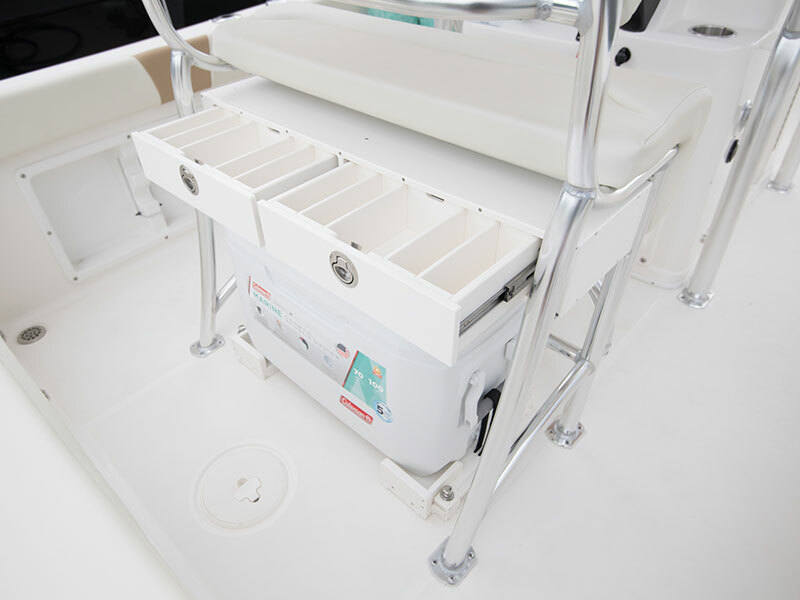 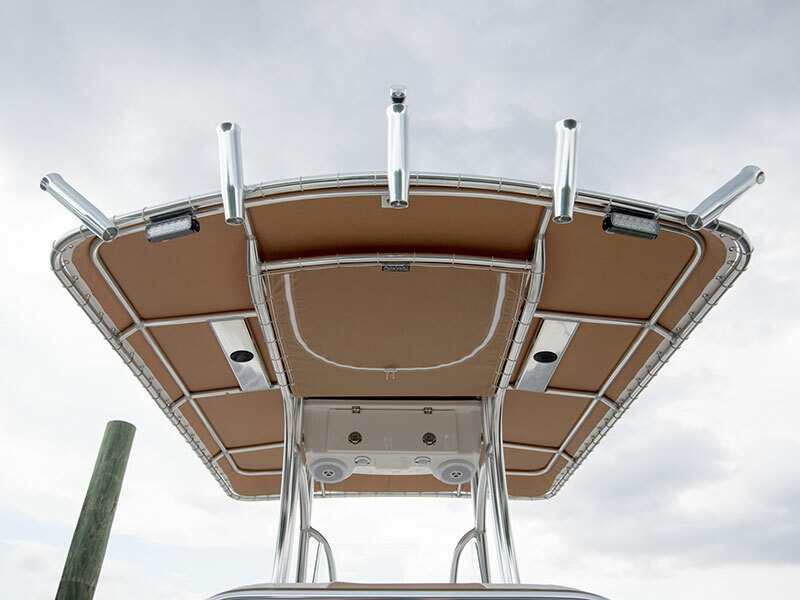 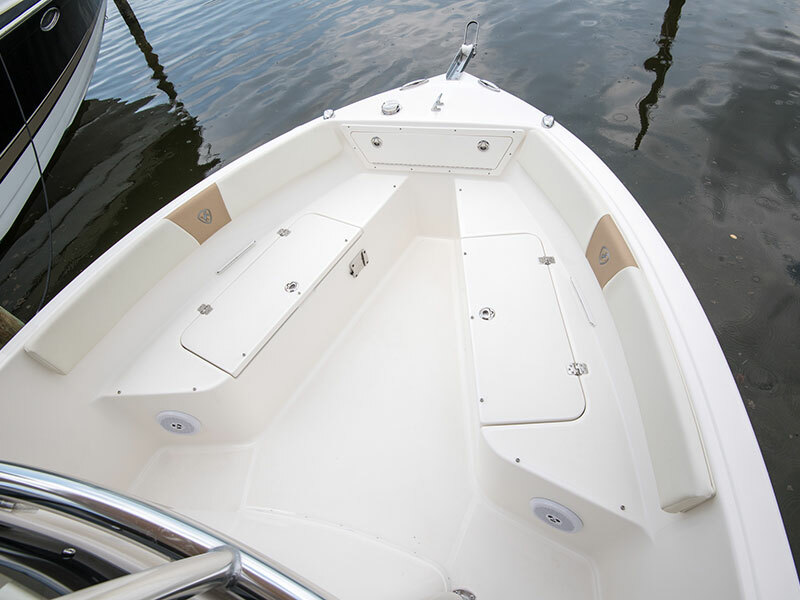 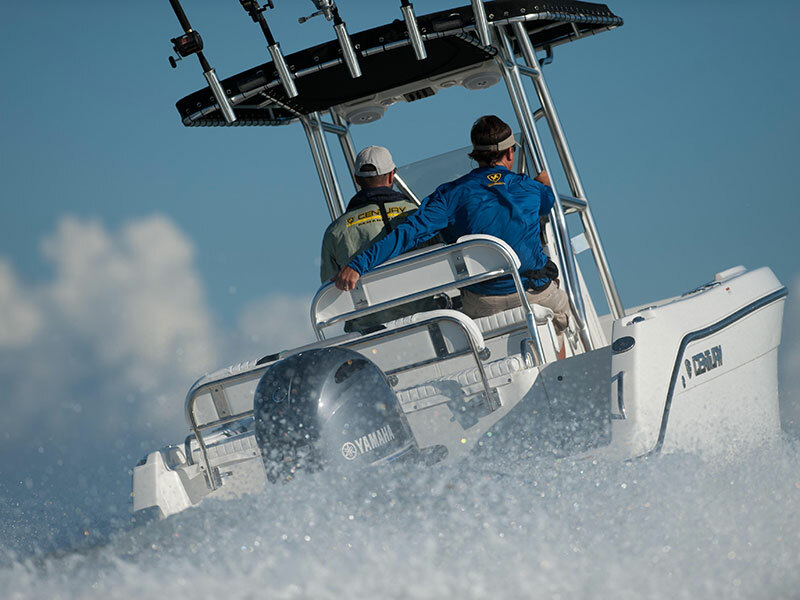 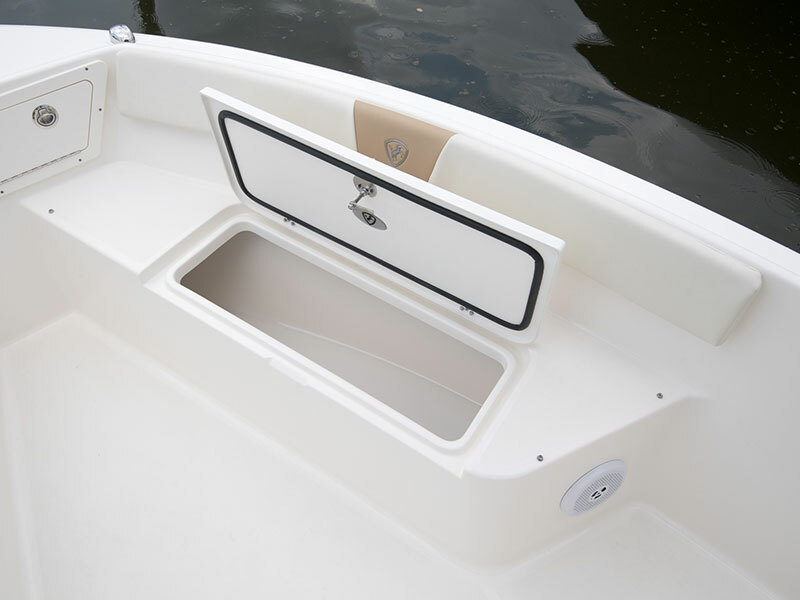 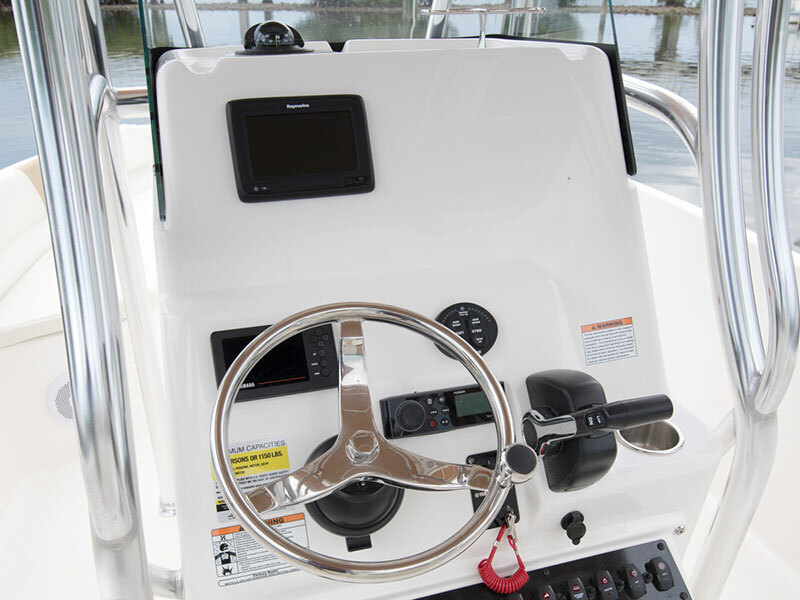 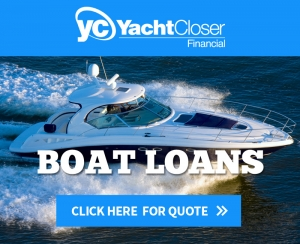 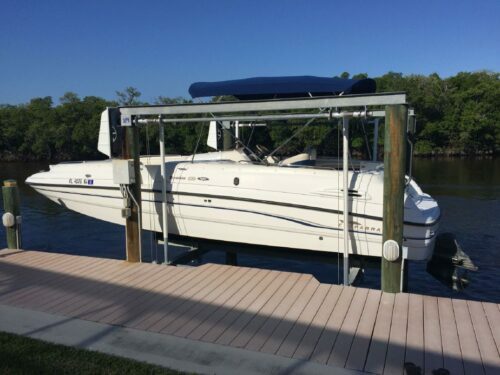 The Century 2200 Center Console is designed with features for tournament and pleasure anglers with plenty of luxury and safety for family enjoyment. 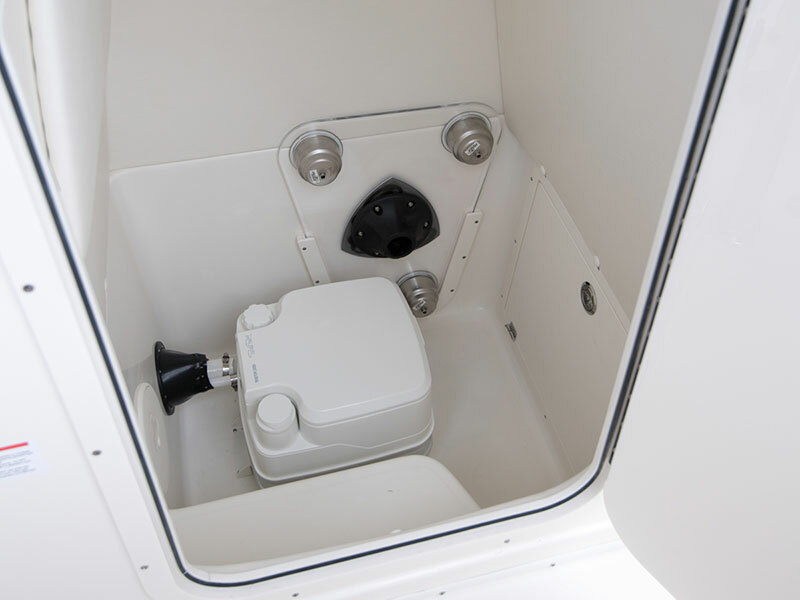 Weight w/o Engine 3,500 lbs.